As one of the biggest towns in the UK, Paisley is a busy place for commuters. An excellent way to avoid the town’s transport hassle is to move around using a scooter. Having a scooter in Paisley is an excellent choice for many reasons. Thisarticle examines the benefits scooters offer and why you should get one of ours. Why Own a Scooter in Paisley? Faster in Traffic: One of scooters biggest advantages is that they can easily weave in and out of traffic, getting you faster to your destination. Parking: Also, you won’t have to look for parking space or pay the £3 for one when riding your scooter in Paisley. Fuel Efficiency: Our scooters can last for days before they need refilling again. Scooters’ fuel efficiency is another avenue you can save money. Minimum Age: While you cannot drive a car until you are 17, you can legally ride a scooter immediately you clock 16. 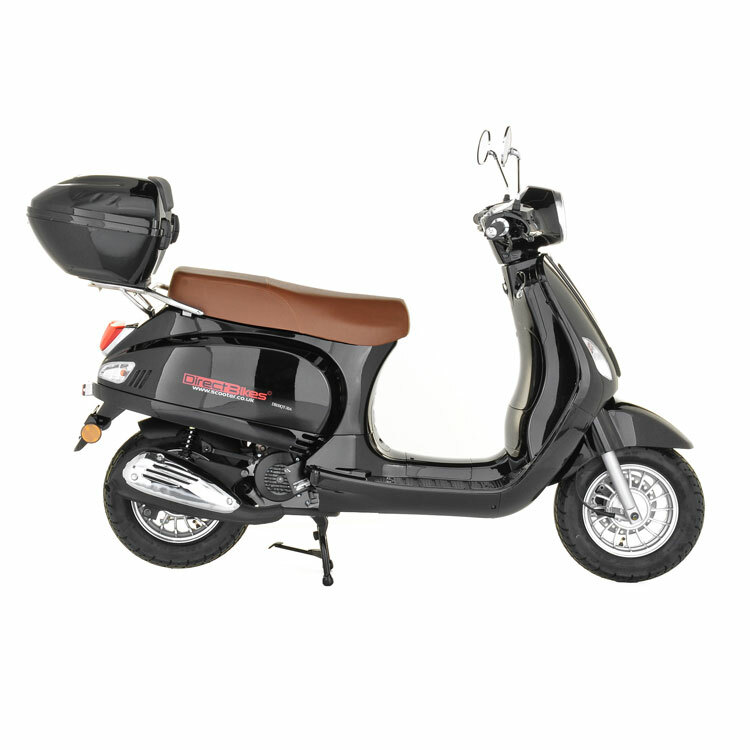 Price: Our scooters are available for between £999 and £1099, making them some of the cheapest you’ll find anywhere in the UK. Design: We have a variety of designs. Whichever size you are getting, you’ll certainly find one that suits your taste. Finance Options: We’ve also made available flexible finance options, so if you cannot afford a one-time payment, you can pay in instalments. Insurance: We also help you find the cheapest insurance policies in the country by comparing quotes from different insurers. We have no dealerships in the city so we can make scooters affordable for everyone. However, we can deliver to any location in Paisley. Simply provide us with your delivery information, and on the due date and time, you’ll receive your scooter. It’s that simple. Order one of our scooters and cruise the streets of Paisley!